she also features hand crafted items from local makers! Be sure to stop in and check out all she has to offer! 4H projects, Ladies night, Office parties, or just a fun craft night with some friends!! 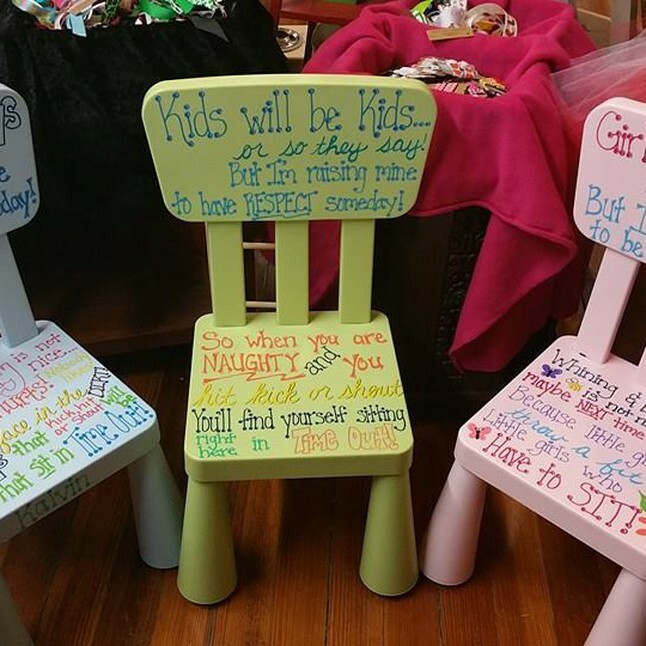 Have your next party at Alliecat Creations! Birthday parties, Girl Scouts or Boy Scouts, 4H projects, Ladies night, etc. If you would like to schedule a party or attend a class, please email Allie for available dates and pricing.